What goes on in the minds of babies? 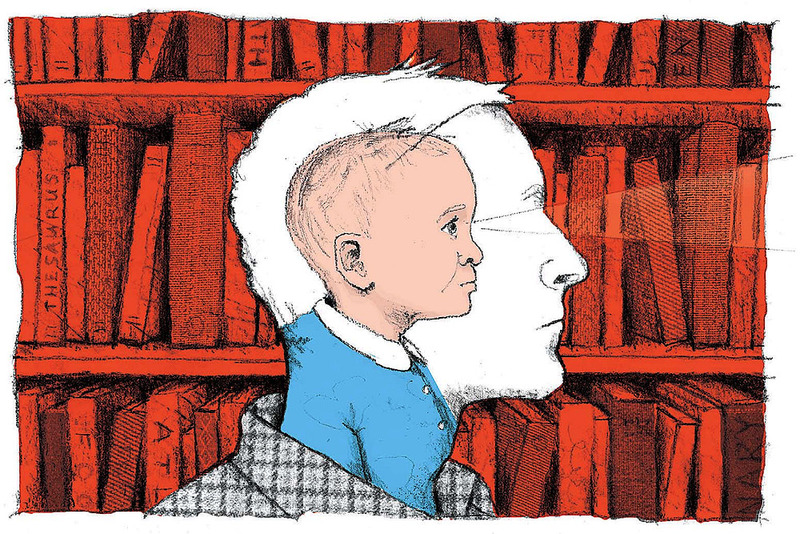 A lot, it turns out: long gone are the days when psychologists believed infants couldn’t use abstract thought. Recent research from the lab of Elizabeth Spelke, Berkman professor of psychology, suggests that babies can understand things about social behavior, preferences—even about people’s objectives and values. According to a new paper in Science coauthored by psychology Ph.D. candidate Shari Liu, Spelke, and colleagues at MIT, infants seem to infer how much people value different goals based on how hard adults are willing to work to attain them. The research sheds light not just on the developing infant mind, but on the fundamental process that allows humans to learn and reason. The study relied on a set of three cleverly designed experiments that use the length of time babies spend looking at an object to make inferences about their cognition. Ten-month-old babies were shown a series of animated videos where the main character—a smiley, bright-red sphere—must move through physical barriers of varying difficulty to reach two different objects. The character eyes each object up and down, making a cooing “mmm” noise of acknowledgement. In the first experiment, the character must jump over walls of different heights to reach the objects; in the second, it must climb hills of different levels of steepness; and in the third, jump over trenches. In some trials, the character glances at the object that’s hardest to reach but refuses to visit it because of the perceived barrier. In videos screened for babies in the lab of Elizabeth Spelke, the red spherical character must jump over a wall (top) or climb a hill (bottom) to reach its goal.